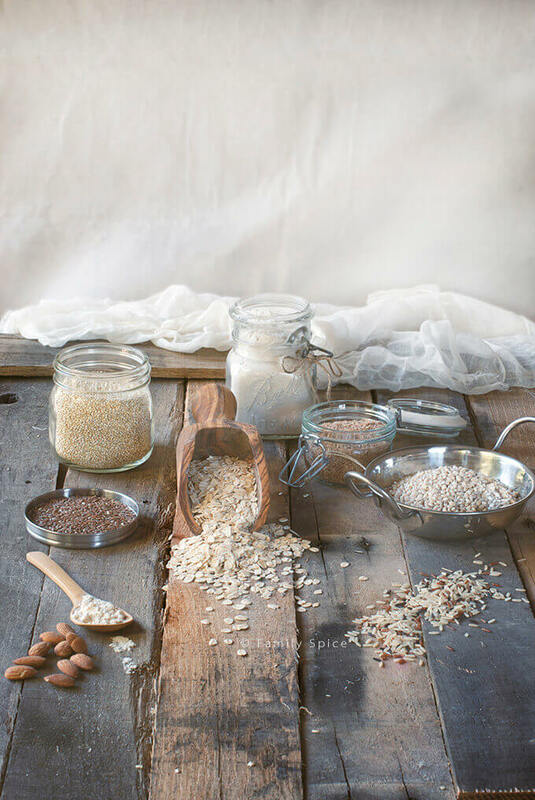 Home » Journeys & Adventures » Take the October #Unprocessed Challenge! 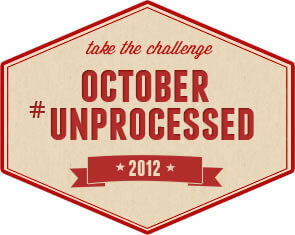 Take the October #Unprocessed Challenge! Are you ready for the fight for your life? Are you ready to take back your health and change your bad eating habits? No, we aren’t talking about fad diets or colonic cleanses. My friend, Andrew, a.k.a. Eating Rules, is on a mission to take the unprocessed foods out of your diet. 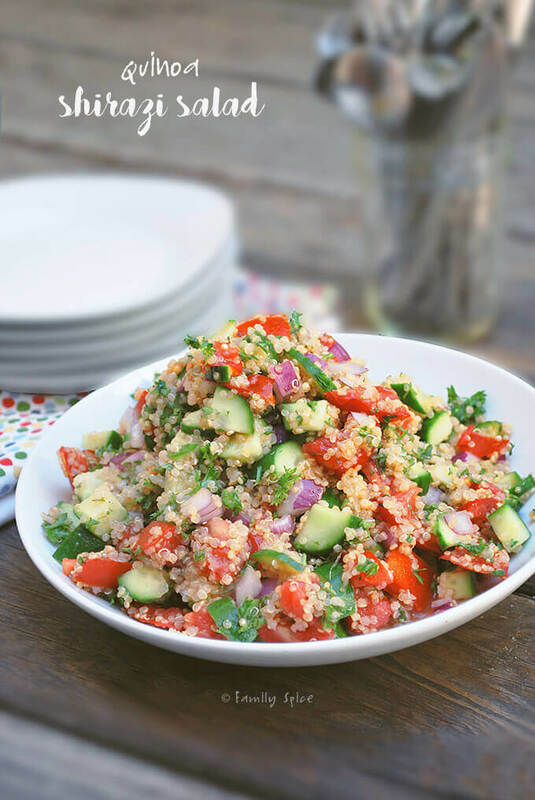 Purge the pantry and clear out the refrigerator. October is unprocessed month! What is this challenge? For the entire month of October Andrew wants you to stop eating processed foods. To decide what is acceptable or not, besides raw ingredients, Andrew has the kitchen test. From what sweeteners are accepted to which flours are not, Andrew has guidelines to help you ditch the crap that it’s in your diet. I have to admit, I already eat mostly unprocessed. I don’t eat much pasta or bread, but I do use all-purpose flour and stevia. What will I miss the most this October? My stevia in my tea (I don’t want the carbs in honey), my Diet Coke (I don’t do coffee) and my Atkins Bars! This challenge isn’t meant to stress you out when it’s time to eat or starve you or frustrate you. It’s about being aware of what you put into your bodies. It’s about reading labels, cutting back sugar and eating more fresh fruits and vegetables. If you recognize the ingredients, you can eat it. There are all natural cereals, breads and meals that use REAL INGREDIENTS. But isn’t it better to just make it yourself? Yes, October is a tough month. Can you say Halloween? It’s a double whammy for me as it’s my daughter’s and my birthday month. I will definitely come up with an unprocessed treat for myself. I will be sharing my tips for taking baby steps into the unprocessed world if you find that going cold turkey just won’t work for you. It will be an exciting month! 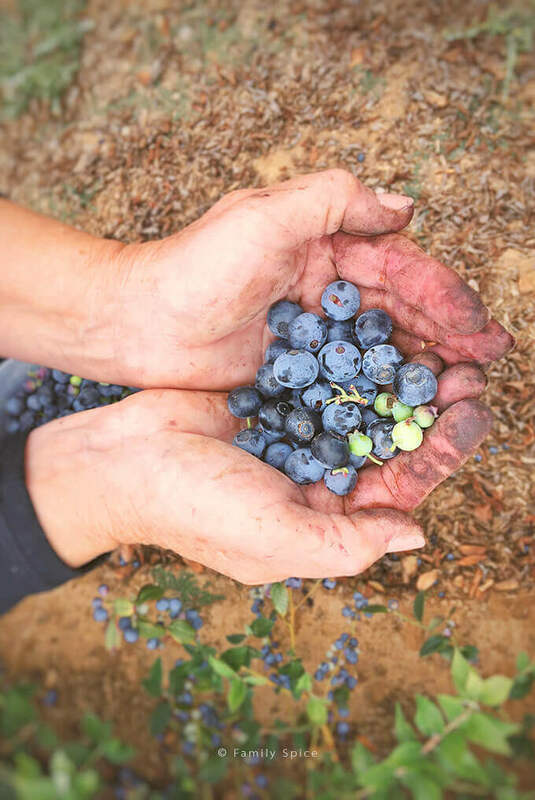 Are you ready to take the Unprocessed Challenge? You can sign up here. We actually don’t eat that many unprocessed foods, at least the way Andrew is defining them. Thing is, though, that for most of us corn syrup would be easier to make than salt! 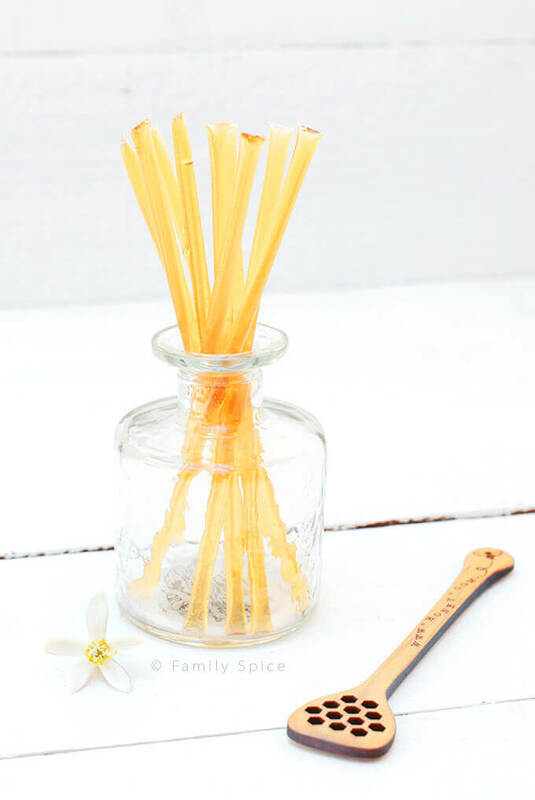 I can’t imagine why you’d want to make your own – and it’s not going to have the preservatives and chemicals that the commercial stuff has – but essentially it’s nothing more than sugar water, using corn as the sugar (like most starches, it converts to a form of sugar when heated – or chewed – long enough). Anyway, a good excuse to look again at everything I use! I love this, Laura – I need to be more mindful of watching my processed food intake! Oh Laura! I admire you for participating this kind of challenge! Please keep us updated and keep inspiring us. I think we’re pretty healthy but not 100%. I’d love to see what we can improve our lifestyle! Gutsy lady to go for unprocessed food for a month. I’ll have to check it out. Maybe not participate but to educate myself. Thanks for bringing this to light for me.